The Family PSR (School of Religion) Program combines weekly at-home parent/child catechesis with a monthly family-centered formation gathering. Parents catechize children using the Called to Faith textbook covering one unit per month. At the end of each unit, children take an assessment test. The monthly gatherings provide additional family-centered catechesis based on a theme that is carried throughout the year. Each gathering involves a prayer, catechesis, snack, activity and service component. A Family PSR Core team plans each gathering while other families collaboratively facilitate the gatherings using the gifts of the family. Families will be expected to help in the form of hospitality, facilitating, role-playing, creating, teaching, celebrating, praying, caring and sharing. I apologize, the First Family PSR was moved to September 16, due to the Parish Picnic the weekend before! Please disregard the first email!! I am so excited that your family will be participating in St. Rita Family PSR/ Faith Formation this year! My name is Chrissie Cola and this will be my third year facilitating Family PSR. I have been involved with Family PSR for 10 years and am so excited for us all to grow in our faith together this coming year! Our first session is coming soon! We will be using the Be My Disciples Text again this year. Once you have read and reviewed a chapter with your child, follow these instructions to complete the Chapter Review and receive credit for that Chapter. Click on the link below. Scroll down the webpage until you see the Chapter Reviews title. In the dropdown menus choose your grade level and chapter you want to work on. Type child's name in name box. You are done with that chapter! There will be an activity waiting for you at your table. When you arrive, you and your children can begin working on this activity. 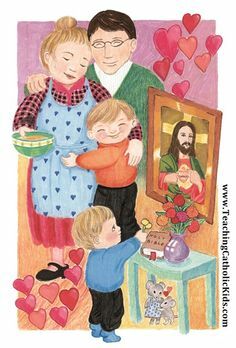 Since parents are the first and main catechists for their children, we are going to do more family led activities, where you as parents are teaching your children. We will then have our break out sessions, followed by snack and another family activity. We will also be sitting in groups this year so we can all get to know each other a little better. The Chapter homeworks are assigned that month, and due the following month. Because we meet only once a month, it is imperative that you attend every session. Please be sure to have the following with you at EACH SESSION. Because we meet once a month, it is very important that we have what we need so that we can start on time and get the most out of every session together! NOTE: Students will get their Be My Disciples textbooks in the first session. 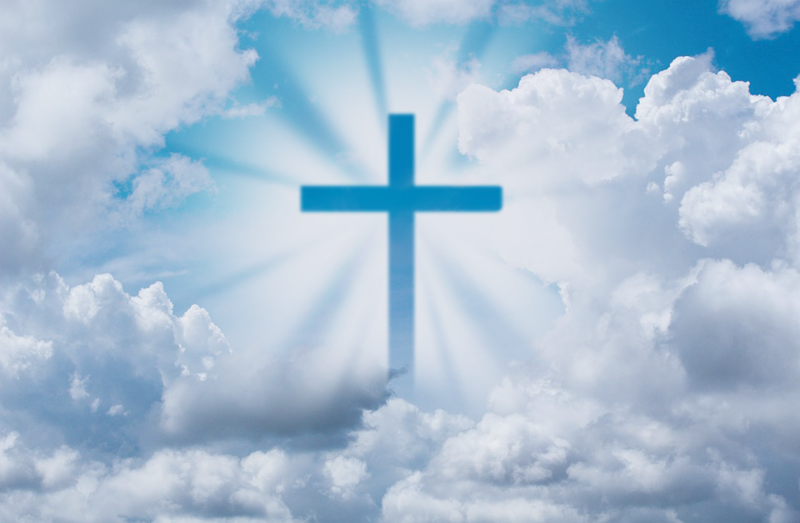 If you are new to Family PSR, the Catholic Family Connections Bible will be provided for you. Returning families - please be sure to bring your Bibles with you! 3. Art Box FOR EACH CHILD that includes: pencils, crayons or colored pencils, scissors and a glue stick. 4. Stapler- one per family.